Survivors of the Abortion Holocaust -- a pro-life youth organization dedicated to activating and educating youth to the pro-life movement -- just finished their 14th annual ProLife Training Camp. 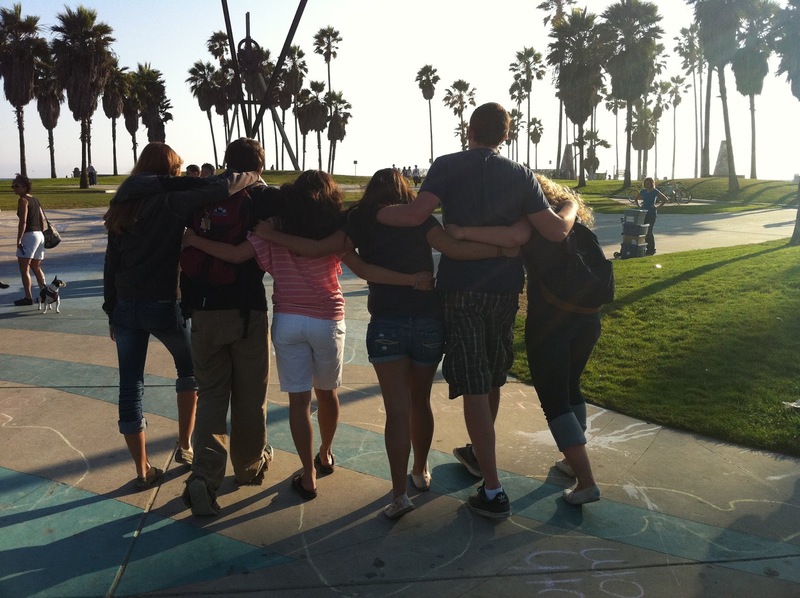 This camp was filled with an action packed 12 days of intense training by leading pro-life activists followed up by an array of activism events all over the Los Angeles and Orange County area. I personally had the honor of training the new young pro-life activists on ‘Why ProLife: the Child’, social media activism, media interviews, how to write a press release, and videography and photography. After three days of intense training these activists were ready to take their knowledge to the streets where they conducted their own: show the truth outreaches at Huntington, Venice, and Newport beaches, and educated about abortion, side walk counseled at two abortion clinics in Los Angeles, performed more than 5 pro-life flash mobs all over Los Angeles (see video below), and held many other events in the Los Angeles area. 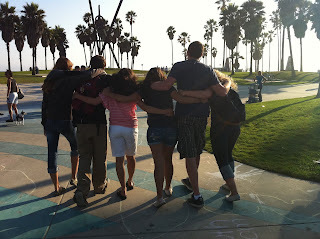 This camp not only brought new people to the pro-life movement, educated thousands of people in Los Angeles and Orange County, and trained new leader who will stand for life; it also created strong bonds among over 60 young people, young people who will not be silent while their brothers, sisters, uncles, aunts, and friends are slaughtered in the womb. These young people will stand against the injustice of abortion, educate their peers, and will not stop until every life is treated with the dignity it deserves! Despite 3 physical assaults on Survivors Campers by those who disagree with our prolife message, Survivors had a successful event where many people changed their views on abortion. 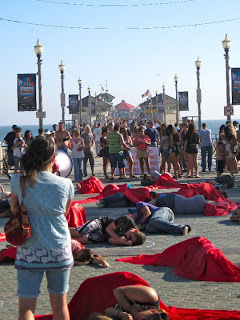 Event leaders did a fantastic job organizing the outreach at Venice Beach, and police liaisons were extremely effective in working with the police to protect the Survivors' right to free speech and to stand up for those in the group who were assaulted.